Their proposal was selected from 75 submissions to an open call on the theme of ‘Boundaries’. You+Pea’s installation – a series of virtual and built follies – will be on show at the Architecture Gallery, RIBA, 66 Portland Place, London from 4 June to August 2019. 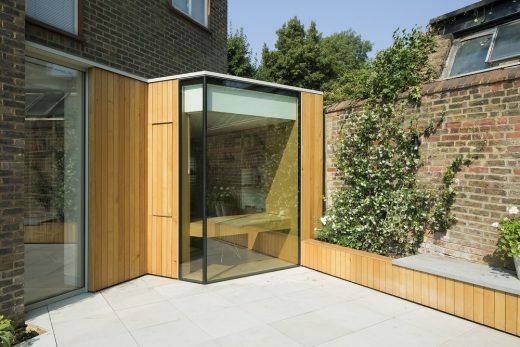 You+Pea is the architectural design studio of Sandra Youkhana and Luke Caspar Pearson. Their work explores the integration of videogame technologies into architectural design. Their installation ‘Playing the Picturesque’ will explore the movement between physical and virtual realms and asks whether such boundaries are now so fluid that we can consider virtual worlds as sites for realising architecture in their own right. The installation will take the form of a series of scaled folly structures extracted from real picturesque landscapes, extended into interactive virtual game environments through digital projections. Twisting their traditional role as markers in the landscape, the follies become junctions between virtual and physical growing and changing in response to the movement of visitors through the gallery. The selected project was chosen by the following panel: Marie Bak Mortensen, Head of Exhibitions, RIBA; Max Dewdney, Architect, Principal at Max Dewdney Architects and selected practice of the 2017 Open Call; Chris Turner, Keeper of Design, Architecture and Digital, V&A; Tom Ravenscroft, Deputy Editor, Dezeen and Shumi Bose, Curator Exhibitions, RIBA. 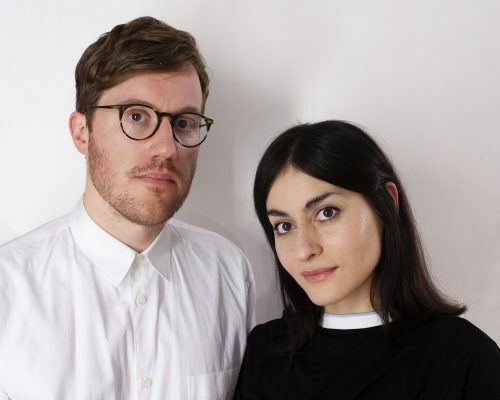 You + Pea is the architectural design studio of Sandra Youkhana and Luke Caspar Pearson. Their work explores the integration of videogame technologies into architectural design, exploring how games can engage new participants in the design of cities. Sandra is an RIBA Part III candidate and Luke is a Lecturer and BSc Programme Director at the Bartlett School of Architecture. Together Sandra and Luke established and co-run the Videogame Urbanism studio at the Bartlett, where they promote the use of game technologies in architectural education. You+Pea draws inspiration from speculative architecture of the past, producing new forms of architectural practice that result in the design of virtual, interactive game spaces to provoke conversations about the real world. 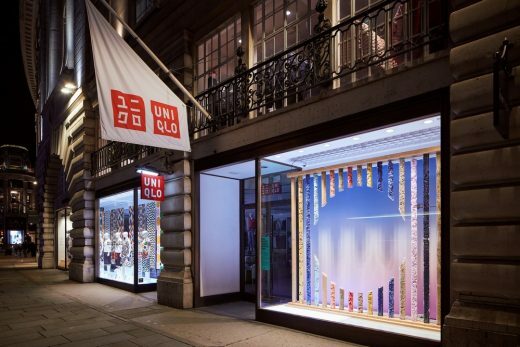 You+Pea have exhibited and lectured worldwide, at venues including the Victoria & Albert Museum, Somerset House, the RIBA, the Royal Academy, and internationally in South Korea and Japan.